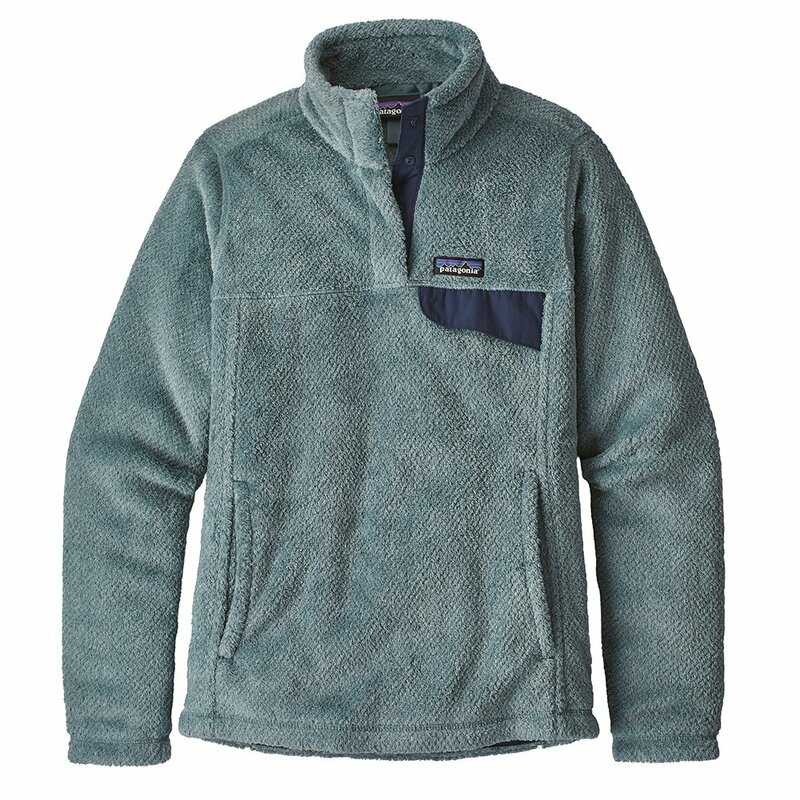 Purpose-designed for women, the Patagonia Re-Tool Snap-T Fleece Pullover offers a great fit and look. Its deep-pile Polartec® Thermal Pro® fleece is cut and sewn with princess seams, providing feminine shaping and looks. That fleece provides unwavering performance in the cold and feels great on the skin. The four-snap, double-fleece collar and the chest pocket make for a classic Patagonia look, while the straightened kangaroo pocket adds a touch of modern updating.